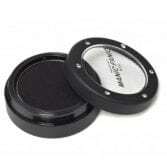 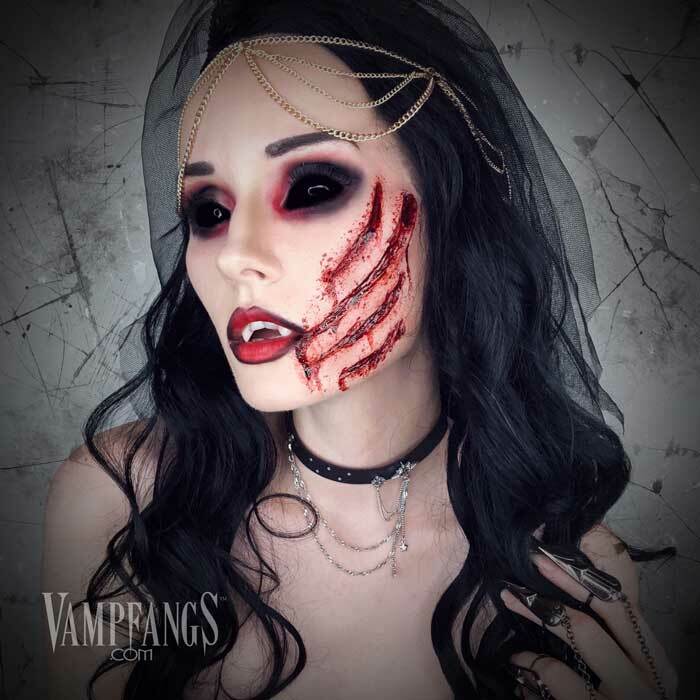 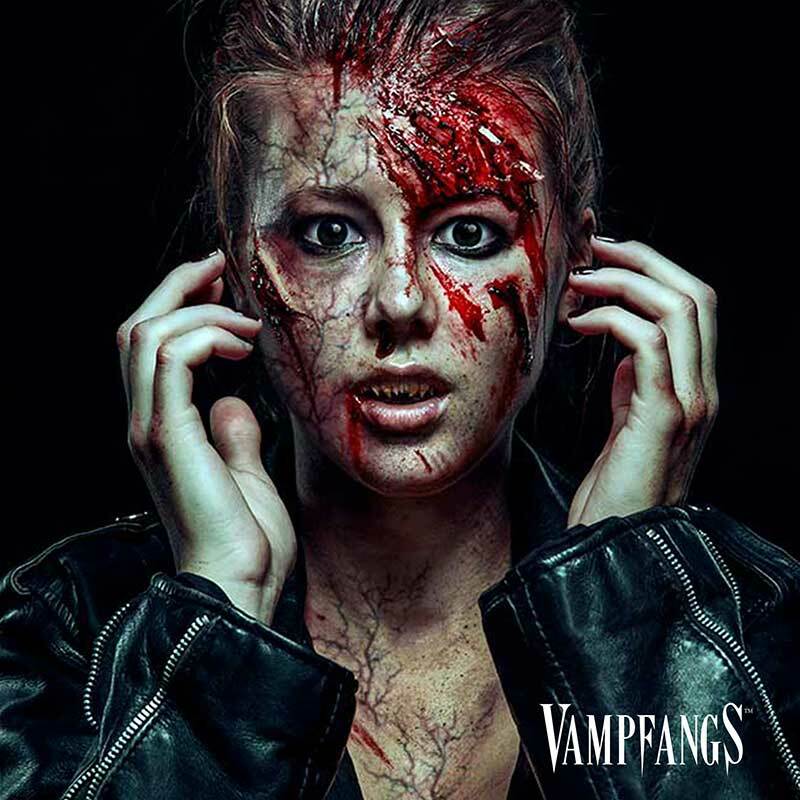 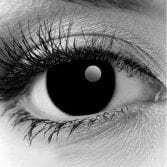 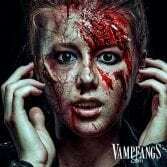 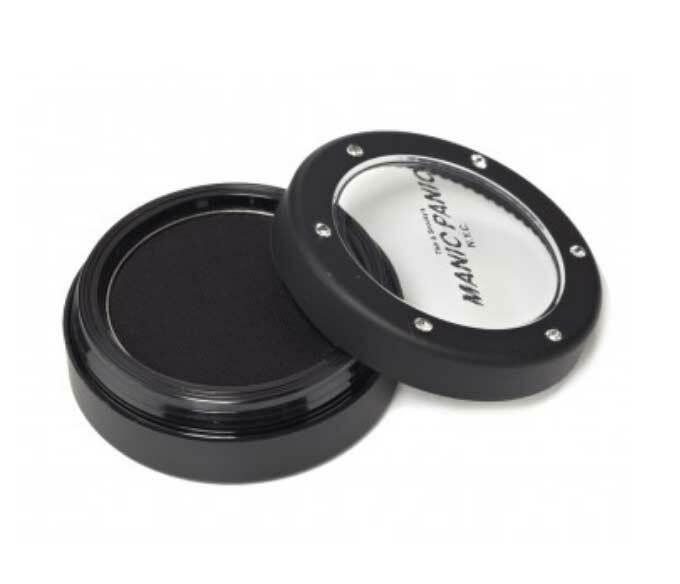 Get the look with Vampfangs.com! 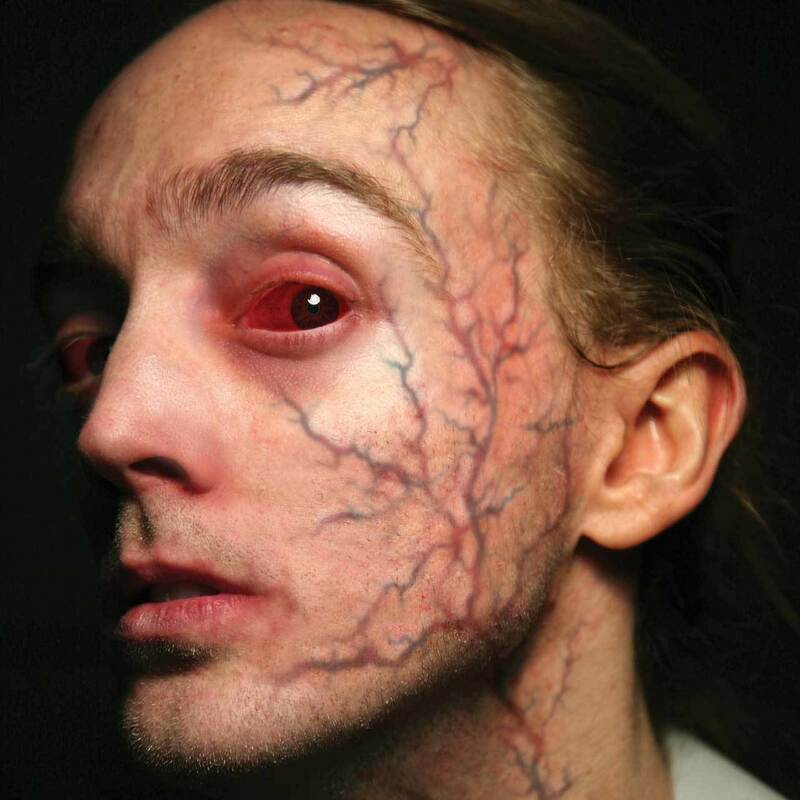 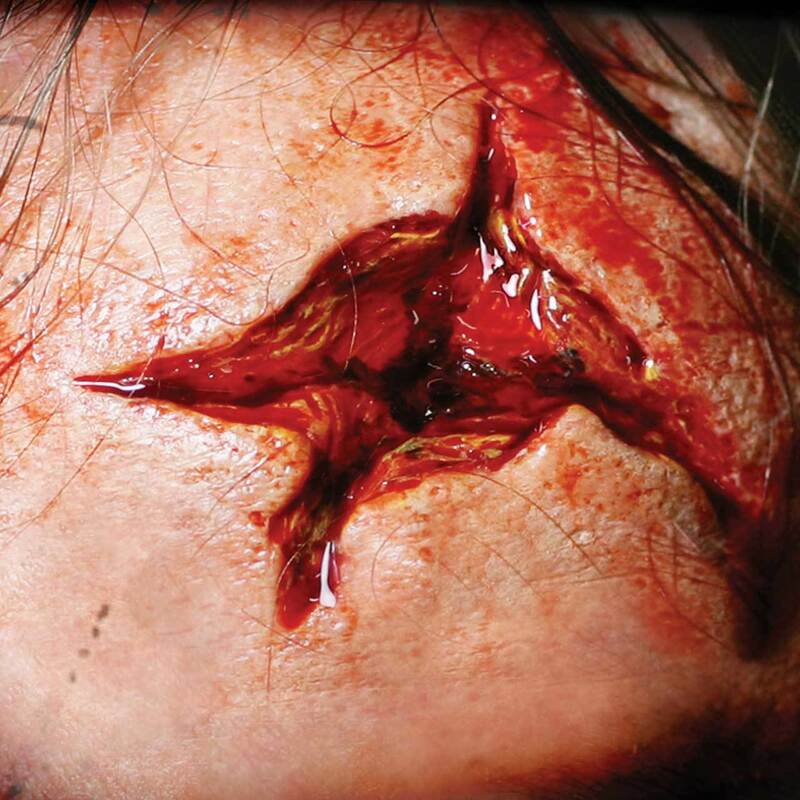 Find everything you need to design your inner demon with fx makeup made for the possessed. 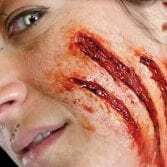 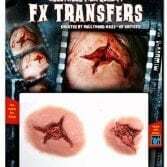 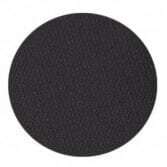 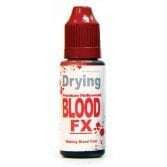 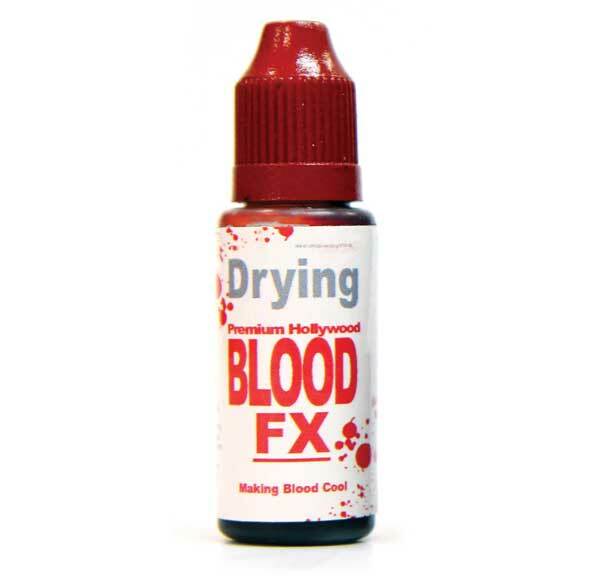 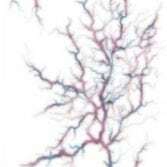 Start with our 3D transfers and build up with our FX drying blood and tattoos. The possibilities are endless… we can’t wait to see what you come up with.